Whether you are a bingo enthusiast or you prefer other casino games, Playing at Foxy Bingo is pretty exciting. Once you register, the process of making a Foxy Bingo deposit to play or cash out after you win is quite easy. Today we are also going to discuss all about your Foxy Bingo payment methods such as loading and withdrawal of your money as well as all the payment options that are involved. 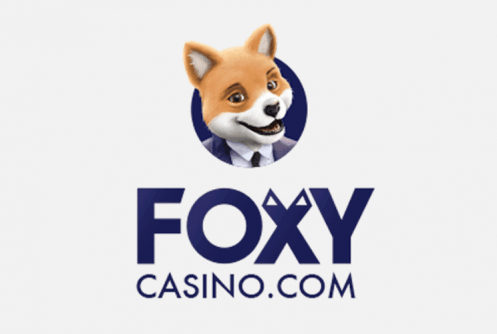 The following is a step to step guide to making a Foxy Bingo deposit and withdrawing using any of the payment methods available at the site. How to do a deposit? Login to the site using your email address and password. For a Foxy Bingo deposit, navigate to the sites top left-hand corner then select DEPOSIT. Your real money and full bonus balance are indicated below this button. When the popup window appears with the options of deposits, pick one. Click your ideal Foxy Bingo deposit option and load starting with at least £10. How to do a withdrawal? Login to the site using your preselected email address and password. For a Foxy Bingo deposit, navigate to the sites top left-hand corner then select WITHDRAW. Foxy Bingo payment methods include wire transfer, credit or Debit cards, PayPal, EntroPay and Neteller as highlighted in the tables below. You can also make deposits and withdrawals by phone for free irrespective of your location. For deposits, here’s a table listing the minimum and maximum Foxy Bingo deposits, the fees involved and the processing speeds. For cashing out here’s a table highlighting the minimum and maximum Foxy Bingo deposits, the fees involved as well as the processing speeds. The above limits can be changed from the support team. In addition to this, you can request up to 10 withdrawals per day. If you do win big at Foxy Bingo then your withdrawal limit can be raised to £25,000 and up to £100,000 per month. The same amount also applies to the deposits. 1. What are the fees of transfer (for deposits and withdrawals)? Are there any? Foxy Bingo withdrawals and deposits are not subject to any fees. Any transactions to and from your account will be indicated as Brigend Ltd and Cassava (Foxy Bingo’s parent company) on your bank statements. 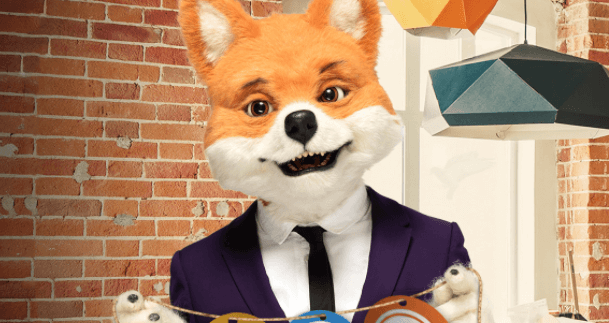 When you register at Foxy Bingo, you will be asked you to supply the relevant documents to prove your identity after you sign up with a promo code. The verification process of proof of identity is pretty simple. 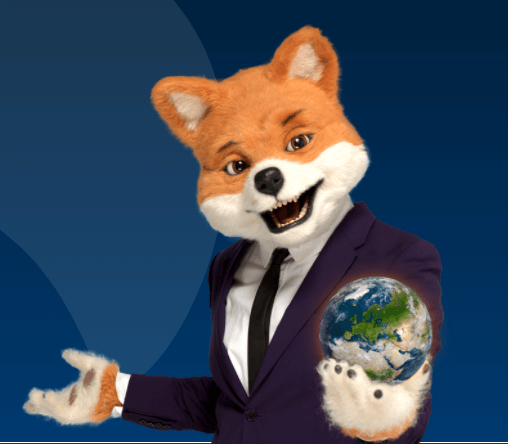 Foxy Bingo policy states that it is a compulsory requirement that you to have a valid form of identity before any payment is validated and you can withdraw funds. No money will be taken from your card unless you later decide to deposit funds. Additionally, winnings are sent back to the card when you make a Foxy Bingo withdrawal. Valid form includes photographic ID, credit cards depending on the type of payment methods or even your address information. 3. Minimum deposit or withdrawal? You can deposit as little as £10 at a time and the minimum amount you can withdraw from your casino account is set at £30. 4. What’s the time of transfer for both (deposit and withdrawal)? The transfer time for deposit and withdrawal varies. The deposits are processed instantly while Foxy Bingo withdrawals take up to 6 business to be fully processed. Foxy Bingo is pretty convenient when it comes to cancelling a cash out. All you have to do is simply go to WITHDRAWALS and click on the REVERSE button to cancel your withdrawal before the transaction is are completed. The Foxy Bingo withdrawal process for every payment type takes 48 hours. This gives you ample time to cancel your withdrawal. All payments methods are available in all currencies. This make it possible for all Foxy Bingo fans to enjoy playing on the site no matter where they are and the currency in use. 7. Do all the methods listed above to international transfer? If you have problems with Foxy Bingo their withdrawals and deposits or anything else at the lobby, you can always contact Foxy Bingo support team via several channels. The support can be contacted by calling their toll-free number for an instant response. If you prefer sending an email then send one to info@support.foxybingo.com and you will receive a response within 48 hours. You can also chat with one of the support team representatives immediately via Live Chat for urgent issues. The customer service at Foxy bingo is good and if you want a full verdict about this, check out our Foxy Bingo review here.